CIT, Panji vs. V.S. Dempo Company Ltd.
2. We are in agreement with the aforesaid view taken by the High Court. 2. 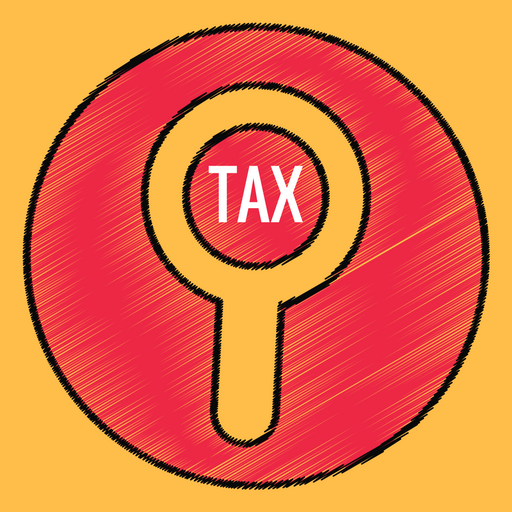 CIT v. Assam Petroleum Industries (P.) Ltd.  262 ITR 587/131 Taxman 699 (Gau.). 4. We are also informed that against the aforesaid judgments no appeal has been filed. 5. In view of the foregoing, we do not find any merit in the instant appeal which is, accordingly, dismissed. This entry was posted in Income Tax Case Laws, Section 50, Section 54E and tagged 387 ITR, exemption u/s 54E, In favour of Assessee, Supreme Court Of India.